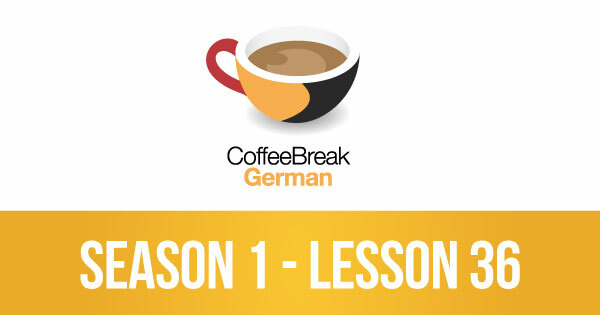 We hope you enjoy learning with Coffee Break German! In lesson 36 in the shoe shop, it sounds like Daniel tried on the size 43 shoes which he found too small and then asked for size 44 which they didn’t have. Yet in the discussion with Thomas you talk about sizes 39 and 40. Am I hearing this correctly? Hi Julio. You’re right – Daniel was looking for size 43/44 and then in our discussion back in the studio Thomas and I got mixed up and used sizes 39 and 40 as the example sizes! Sorry for the inconvenience! 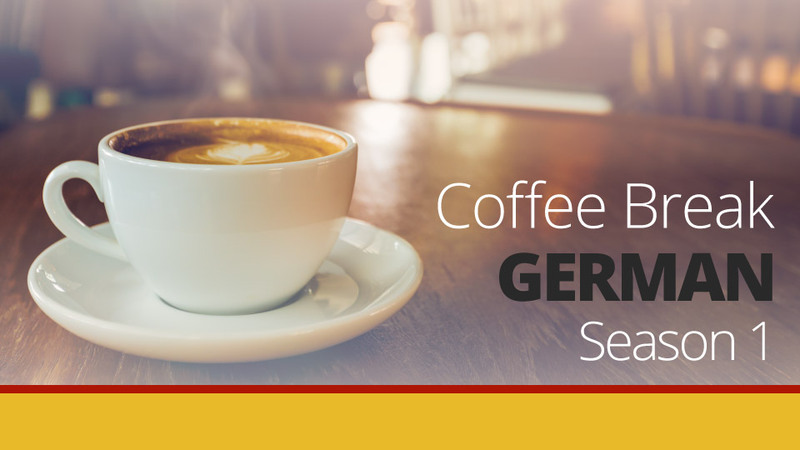 Es tut uns Leid!